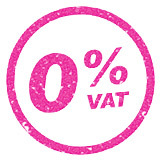 We provide a full range of high quality booklet printing options. 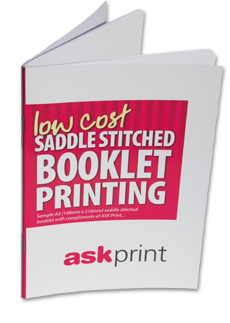 We have a range of booklet printing options available to you. Whether you are looking to print a short run of print on demand booklets or have multiple thousands of booklets printed in mono or full colour, ASK Print has the capabilities to meet all your booklet printing requirements. Our in-house design studio is able to offer any booklet printing advice you may require, or design your booklet for you.